Listen to Am Law 100 law firm Ropes & Gray’s E-Discovery Counsel Shannon Capone Kirk talk about the state of law for Meta Data in electronic discovery. Meta Data is essentially the finger prints which all electronic records have. Who created the file, the date it was created, changes to the records, are just a few examples of Meta Data. 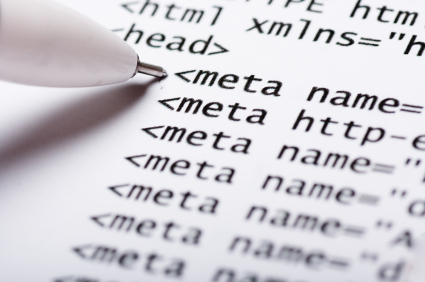 Often times, Meta Data itself can be the smoking gun in a lawsuit when retrieved in a defensible manner and examined properly. Shannon Capone Kirk is Ropes & Gray’s E-Discovery counsel. Her practice is focused on E-Discovery law, built upon her complex commercial litigation (with particular emphasis on mass tort litigation), multi-district litigation, product liability, trade secret, and contract dispute experience. Shannon has litigated cases in state and federal courts across the country, and has represented Italy-based clients conducting business in the United States. In this podcast we will focus on defining that metadata is, how recent case law is guiding us to ask for metadata from the opposing side, and when metadata can be useful.